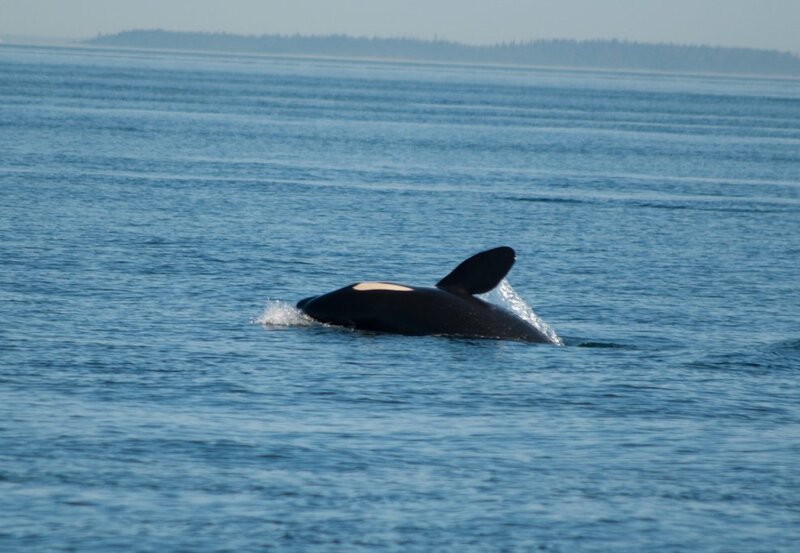 Just South of Vancouver, in the quaint Historic fishing village of Steveston you’ll find a gateway to some of the best whale watching Vancouver has to offer! Have you ever dreamed of seeing some of the world’s largest creatures in their natural habitat while out whale watching in Vancouver? Or wondered how to get a ‘seal’s eye view’ of the beautiful BC coast? 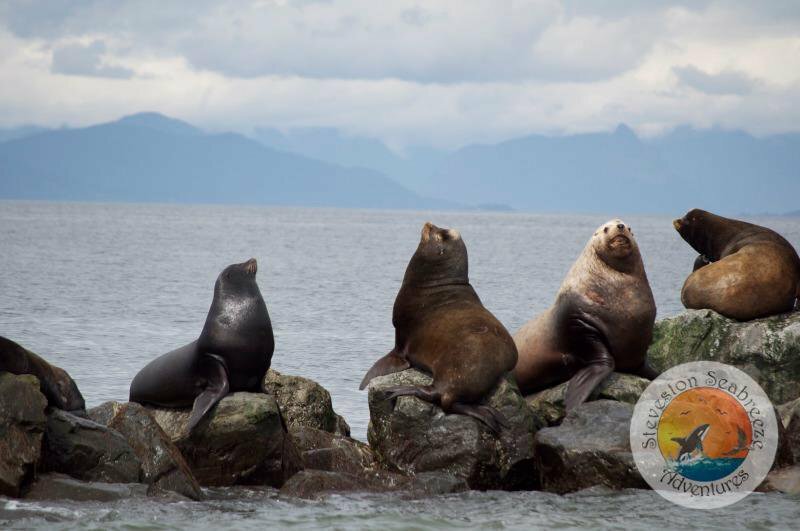 If you’re looking for a way to spend the day on a Vancouver whale watching tour cruising the coast looking for whales, porpoises and other marine mammals and seabirds in one of the most beautiful places in the world then you’ve come to the right place! Whether visiting the West Coast from out of town, or if you’re a local, a Vancouver whale watching tour is a great way to gain an educational, informative experience you’ll never forget! Locally owned and operated, Steveston Seabreeze Adventures offers whale watching tours from April 1st to October 31st. Join us for an exhilarating ride aboard our 40-foot semi-covered vessels accommodating groups of 23 passengers, offering comfortable inside seating and unrestricted outside viewing. 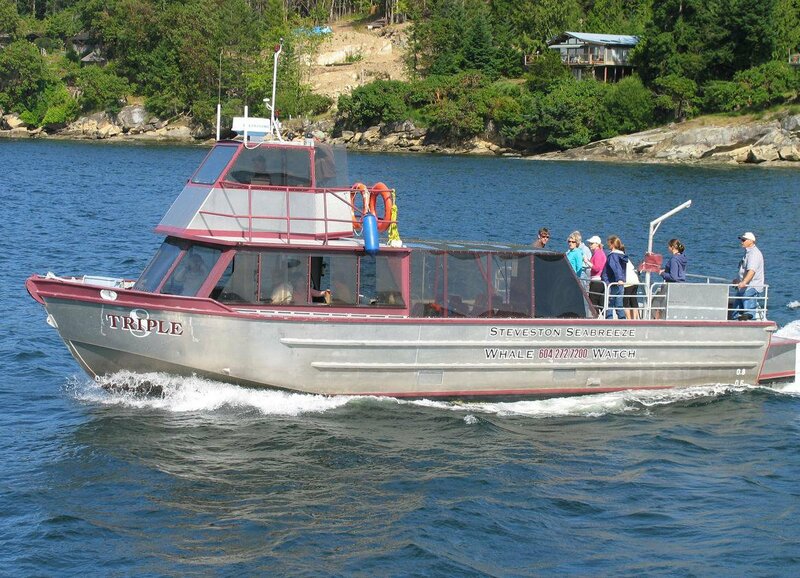 Our vessels are coastguard certified and our Captains have extensive BC and Vancouver whale watching experience.  We can accommodate up to 69 passengers in our 3 vessels. We have a certified naturalist/interpreter on board and hydrophones to hear the whales vocalize.